Altium Limited, a global leader in Electronic Design Automation, Native 3D PCB design systems (Altium Designer®, CircuitStudio®, CircuitMaker®), ECAD design data management (Altium Vault®) and embedded software development (TASKING®), today announced PCBWorks, a new PCB design tool created to enhance workflow collaboration between electrical and mechanical designers. Created in direct response to the divide between electrical and mechanical workflows, PCBWorks provides a powerful set of collaboration tools to integrate design data with the industry-leading mechanical design software, SolidWorks®. At the core of PCBWorks is a set of powerful schematic capture and PCB layout tools along with an easy-to-use interface that works in tandem with existing mechanical workflows in SolidWorks. Design data between components and mechanical enclosures are linked seamlessly between electrical and mechanical workflows, with the world’s first-ever managed Engineering Change Orders (ECO) process delivering changes in design data from SolidWorks to PCBWorks using native SolidWorks files. PCBWorks empowers mechanical designers with the ability to manage design changes in an existing workflow environment in SolidWorks. This added functionality allows design teams to change component placement, board shapes, and mounting holes of PCBs in SolidWorks without interrupting existing mechanical workflows. Answering an often-heard demand from mechanical engineers, board assemblies from PCBWorks can also be opened in SolidWorks with included copper information for deeper analysis and simulation options. Designed to help bridge the ECAD/MCAD divide, PCBWorks provides a new method of native collaboration between electrical and mechanical design teams that have commonly been plagued by communication and file compatibility issues. With PCBWorks, two distinct workflow and engineering mindsets are being brought together to work in parallel for a new model of true design collaboration. PCBWorks is showcased at SolidWorks World 2015 in Phoenix, AZ, from February 8-11 and will be available for purchase from a number of certified SolidWorks resellers. More reseller options for expanded market availability are being added as development continues. 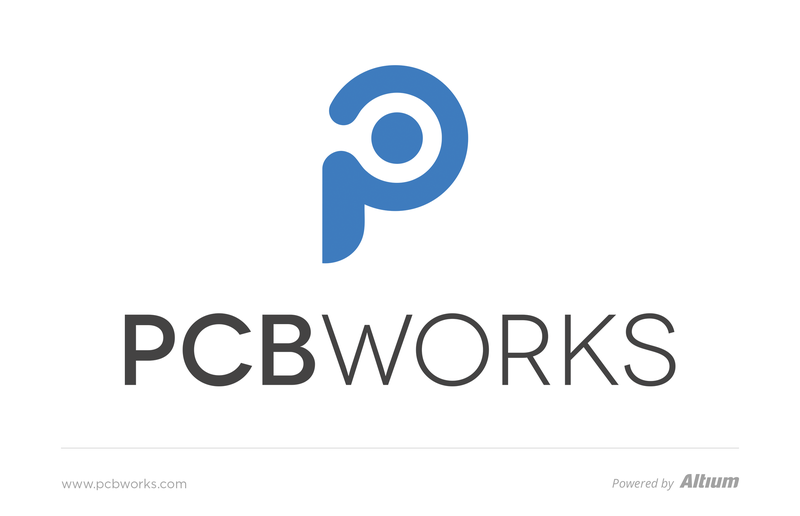 Visit www.pcbworks.com for information on the latest development updates and purchasing options through local resellers. With a unique range of technologies Altium helps organisations and design communities to innovate, collaborate and create connected products while remaining on-time and on-budget. Products provided are Altium Designer®, Altium Vault®, CircuitStudio®, CircuitMaker® and the TASKING® range of embedded software compilers.